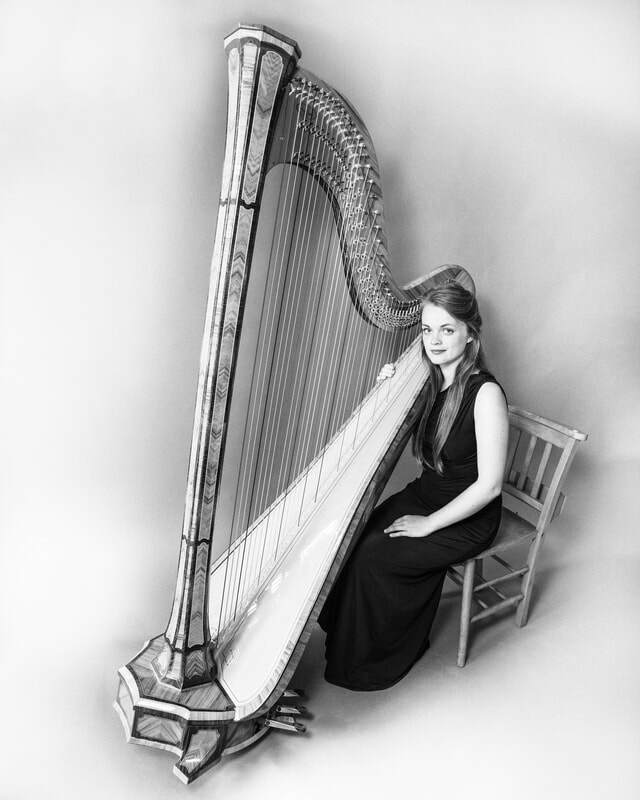 Eleanor Hudson is a qualified harp teacher in the Cheshire/Derbyshire/Staffordshire border area – teaching mostly around Macclesfield and Buxton as well as Harp Tutor at Chethams School of Music. Eleanor herself studied at Chethams, going on to attain a GMus RNCM and a distinction in harp performance form the Royal College in London. 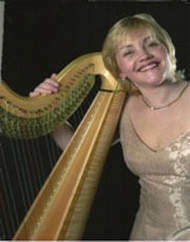 She has held principal harp posts with Northern Ballet Orchestra, Malaga Symphony Orchestra and the Royal Liverpool Philharmonic Orchestra, recently leaving this post to freelance and re train, gaining a PGCert in Music Education and a foundation degree in assisting teaching and learning both from Manchester Metropolitan University. 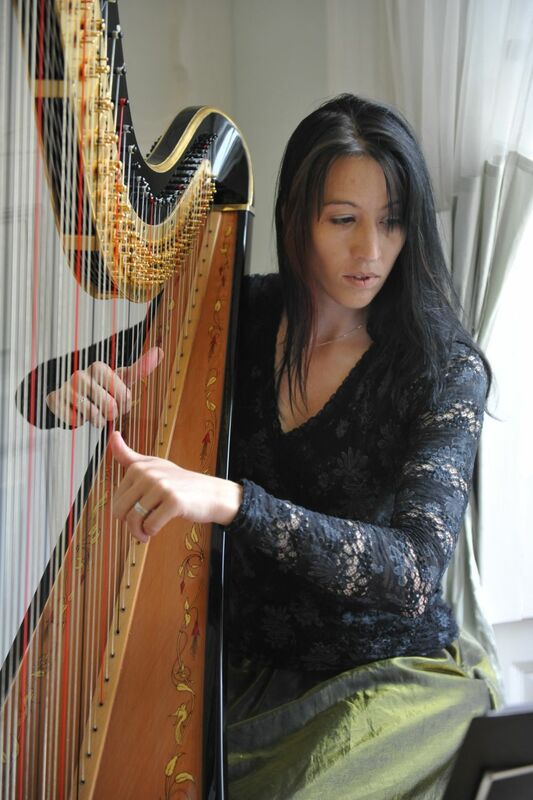 Eleanor works actively in the area of music and mental health as well as teaching harp, piano, music theory and aural up to diploma level on a private basis.